I can’t love this enough. 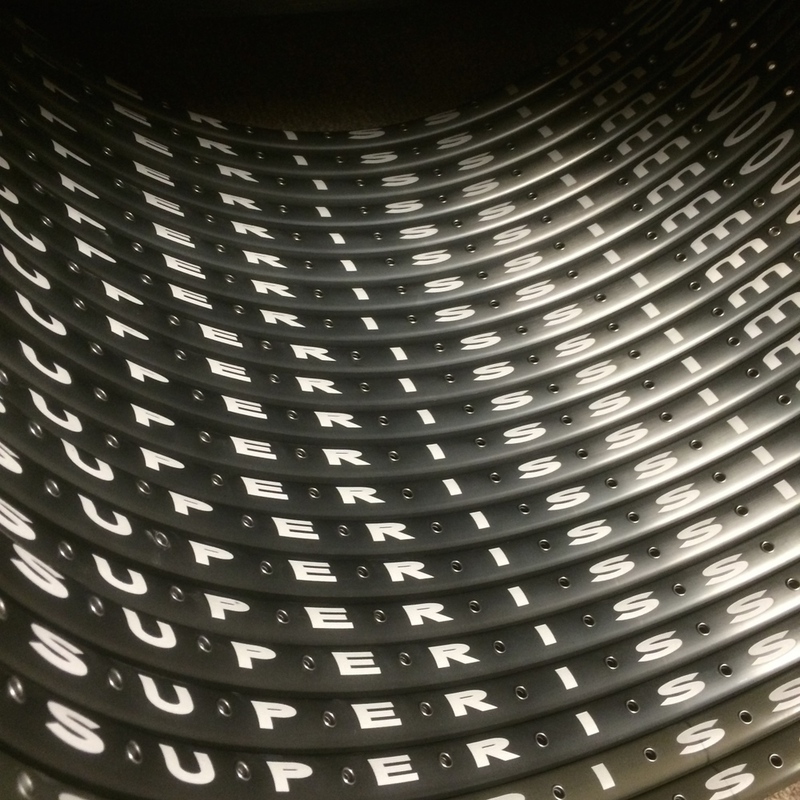 My heart shed tears of EPO the jaar the news came no team was riding the legendary Ambrosio Nemesis rims at Paris-Roubaix. 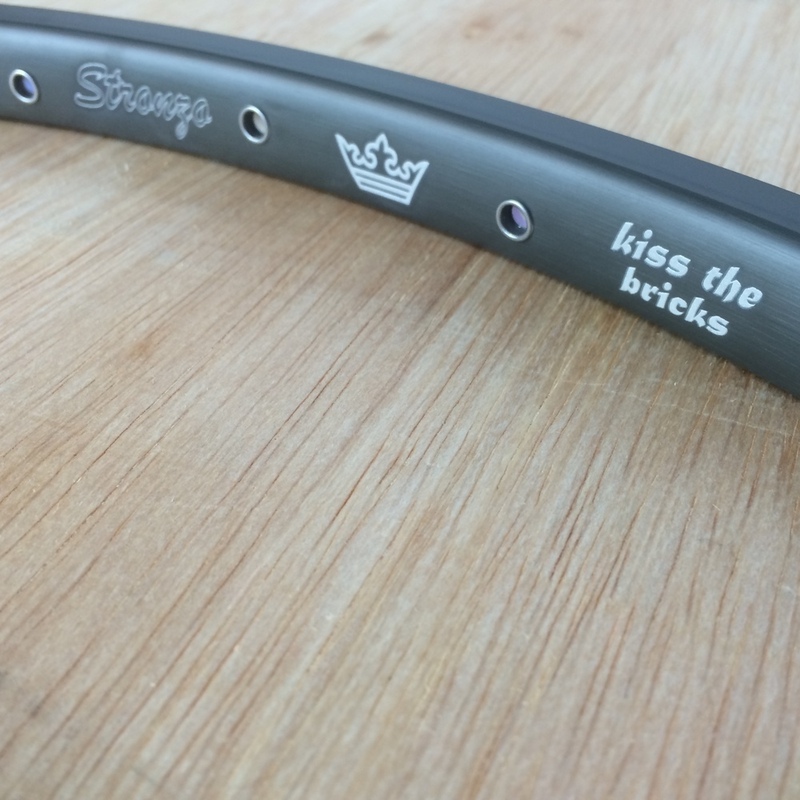 Magnetic Wheel Co. has teamed up with internetteurs Superissimo to forge a nieuw legend—the Stronzo/Kiss The Bricks Rims ($240USD). I’m currently riding a pair of H+Son TB-14 and I can attest that they are indeed, establishedly suave.